Facing a disease, a divorce, and a learning label diagnosis, Lindy was forced to authentically face her Alpha Female personality. Lindy discovered that Grace is NOT just a prayer—rather, it’s a choice that you make each moment of your day. (Sometimes it’s a choice made from moment to moment.) 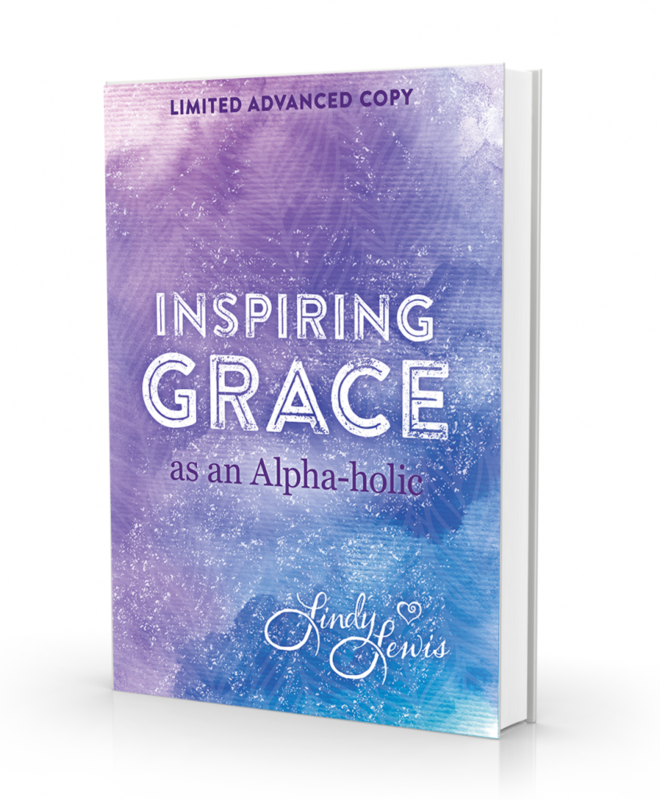 In this follow-up to The Recovering Alpha Female, each new Ah-Ha offers further insight into living authentically and provides permissions to live a life full of grace. Today’s world is amped and ramped, racked and stacked with things that keep us “busy”. It is nearly impossible to explore the concept of simply being—to accept ourselves as we are. Instead, RAFs find themselves caught in the Comparative Narrative, feeling like the Black Sheep, and facing other Humbling Blocks that threaten to derail attempts to slow down, get zentered, and live a more balanced life. In this installment, Lindy continues to offer perspective and support for a journey in which the reader strives to recognize her quirks, to accept and celebrate them, and to Let Your Color Out. "Beautiful book. This is a fast read packed with great advice. Love the photos used in the book also!" "Enjoyed the read, it's fast and easy. Relaxing. A good reminder for women to slow down a bit. Makes a great gift for your girlfriends!"